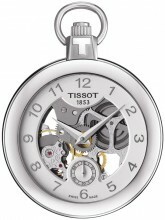 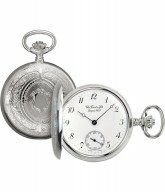 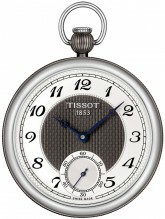 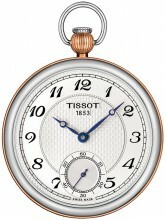 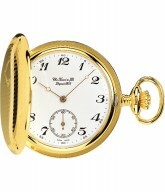 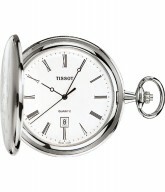 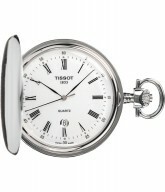 There is no watch that more perfectly symbolizes the history, legacy and culture of watchmaking than a pocket watch. 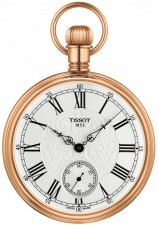 There is no watch that is more genteel, more elegant and announces a man as gentleman than this type of watch. 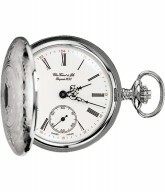 Pocket watches are the precursor to the modern wristwatch, and for centuries they were the fashionable means by which kings, gentry, the professional classes, and, eventually, every man told time. 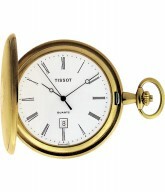 The very pocket of any waistcoat was indeed designed to be able to accommodate a pocket watch! 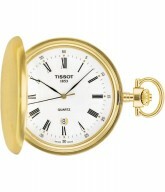 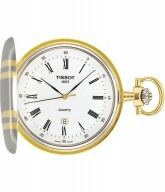 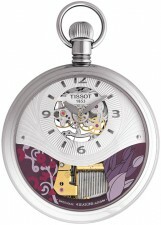 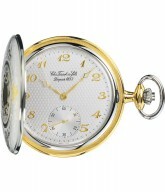 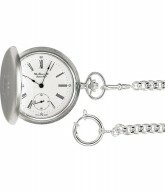 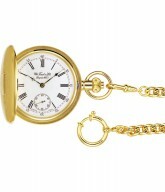 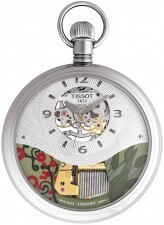 Anytime is proud to offer our clients a superb array of finest pocket watches. 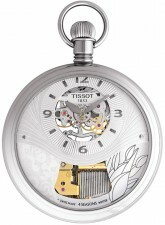 These are timeless watches that epitomise the art of finest watchmaking, to be enjoyed by a man that understands and values their incomparable place in the proud and long history of watches.